SAP has updated its flagship Hana in-memory computing platform with a raft of new features designed to make IT simpler while giving organizations a better handle on their data. The updates, announced Tuesday at the company's annual Sapphire Now conference in Florida, include a new hybrid data management service in the cloud and a new version of the company's Hana Edge edition for SMBs. "We’ve taken an already rock solid platform and further hardened security, enhanced availability, unified the development and administration experience, and expanded advanced analytic capabilities," Michael Eacrett, vice president of product management for SAP, wrote in a blog post detailing the new release. 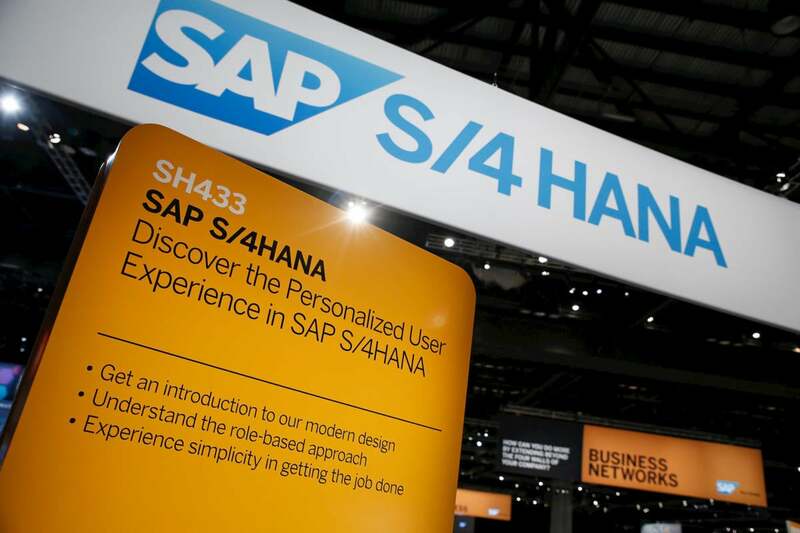 Launched more than five years ago, Hana forms the basis for S/4Hana, the enterprise suite SAP released in early 2015. Among Hana's key new features is a graph data processing capability that allows organizations to visualize data connections for a better understanding of the complex relationships among people, places, and things. It can help companies detect fraud, for instance, or uncover new business opportunities, SAP said. A new "capture and replay" feature, meanwhile, helps IT departments capture live workloads and replay them on a target system. The result is that the IT staff can evaluate new features, assess upgrade options, and measure impact before making changes to the live production system. The new Hana version also introduces an expanded maintenance lifecycle program that lets companies choose between consistent maintenance of their Hana environment for up to three years or adopting the latest Hana innovations twice a year. Hybrid data management services are now available in the cloud through an invitation-only beta program for strategic customers. By requiring less hardware infrastructure and offering rapid integration across cloud and on-premise deployments, the hybrid model delivers a lower total cost of ownership, SAP said. Finally, SAP also released an advanced version of its Hana Edge edition for small to mid-sized businesses. The latest edition includes SAP Predictive Analytics software and supports a 32 GB database along with 128 GB of dynamic tiering. One benefit for users is that admins can "cost-effectively manage 'hot' data between pricey memory and lower-cost storage," noted Charles King, principal analyst with Pund-IT. Time will tell whether the new features help SAP win new Hana customers. Last October SAP announced that more than 1,300 companies had already signed on with S/4Hana, but a survey released shortly thereafter found lingering hesitation over issues including licensing.